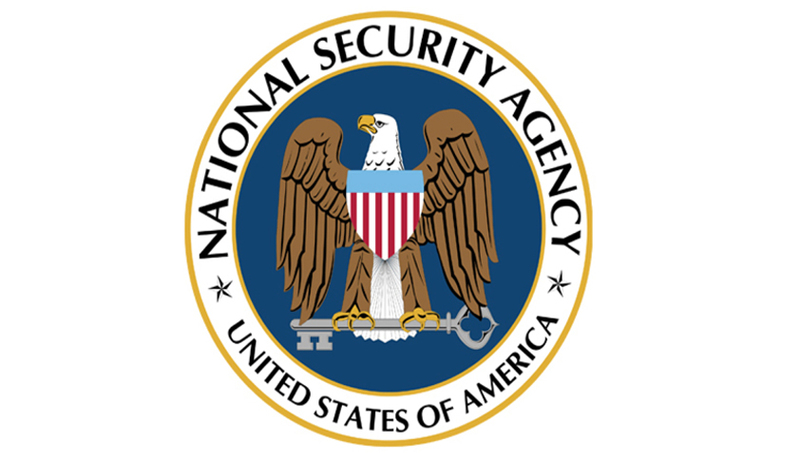 National Security Agency's bulk collection of phone records got a blow as the U.S. District Court Judge Richard Leon ruled that the NSA’s bulk metadata telephony surveillance is “likely unconstitutional” under the Fourth Amendment. The Judge said “likely” because this was a motion for a preliminary injunction, and the grounds for an injunction are based upon the plaintiff’s likelihood of success, making this ruling the first of its kind. The ruling by the US Court that held that it breaches citizens' privacy to a degree that is probably unconstitutional, can be termed as the most significant legal setback for the agency since the publication of the first surveillance revelations by the whistleblower Edward Snowden. The ruling by the Washington District Court was stayed pending appeal, but if upheld it could lead to the spy agency being prevented from indiscriminately gathering metadata on millions of private calls. Although it’s not a final judgment, the ruling put the administration on the back foot at the start of what will no doubt be a prolonged series of legal challenges to the NSA's global surveillance network. A preliminary injunction was granted by the U.S. District Court Judge against the government’s collecting of the phone records of two men who had challenged it and said any such records for the men should be destroyed. But he put enforcement of that decision on hold pending a near-certain government appeal, which may well end up at the Supreme Court. Although the injunction applies only to the two individual plaintiffs, but the ruling is likely to bring opportunities to much broader challenges to the “metadata” collection and storage. Larry Klayman, a conservative lawyer, and Charles Strange, father of a cryptologist killed in Afghanistan, are the two plaintiffs in the case. Charles Strange’s helicopter was shot down in 2011. His son worked for the NSA and carried out support work for Navy Seal Team Six, the elite force that killed Osama bin Laden. The judge in its ruling stated that the pair's constitutional challenge was likely to be successful and two men have a significant likelihood of showing that their privacy interests outweigh the government’s interest in collecting the data and therefore the NSA’s bulk collection programme is indeed an unreasonable search under the Constitution’s Fourth Amendment. Former NSA systems analyst Edward Snowden revealed the collection programme which evoked a worldwide heated debate over civil liberties. Snowden in a statement had said that the NSA’s mass surveillance programs would not dispute a constitutional challenge and that the American public deserved a chance to see these issues determined by open courts. The Obama administration has, however, defended the programme as a crucial tool against terrorism and disapproved Snowden's leaks and insists that collecting metadata, the time, duration and destination of calls but not their content, is not unconstitutional. In his ruling, the government’s claim that the 1979 Supreme Court case Smith v Maryland (which the NSA and the Obama administration often cite to argue that there is no reasonable expectation of privacy over metadata), applies in the NSA’s bulk-metadata collection, was rejected by Judge Leon. In his view, there is vast difference between the mass surveillance program and the one-time request dealt with by the 1979 case as it was of little value in assessing whether the metadata dragnet constitutes a fourth amendment search. The case will now be heard next by the US court of appeals for the District of Columbia circuit. In his ruling, the District Judge anticipated the process would take six months and urged the government to take that time to prepare for an eventual defeat.